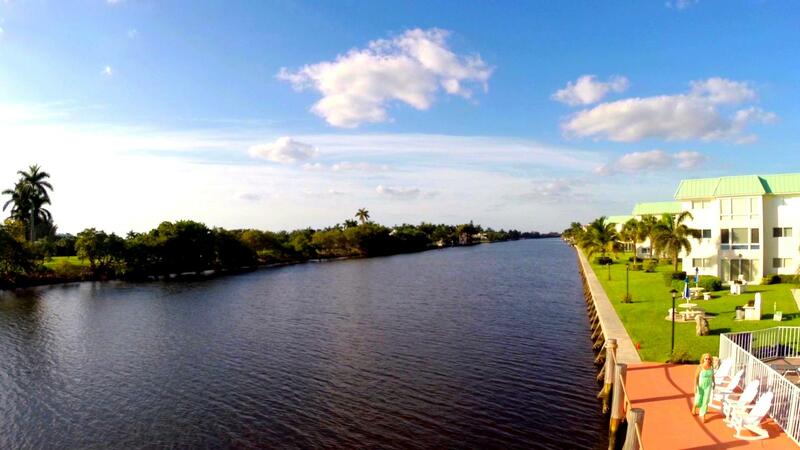 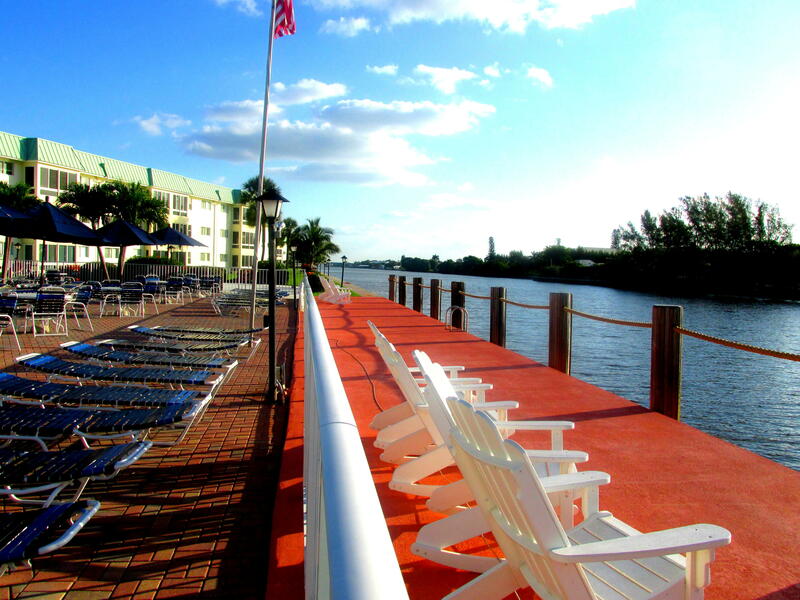 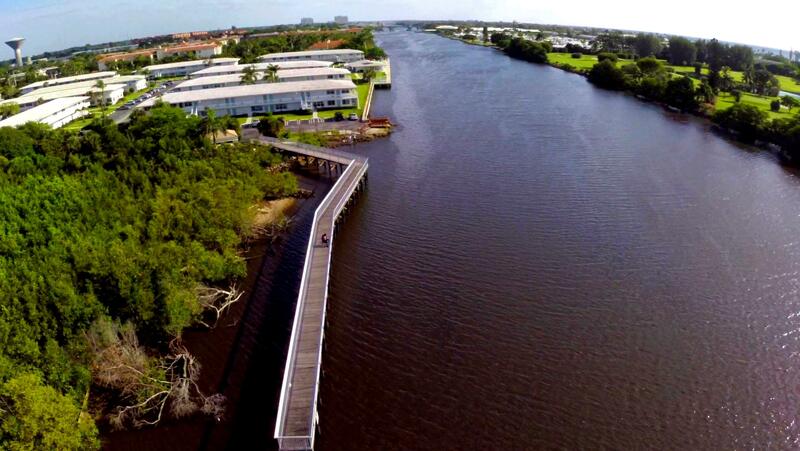 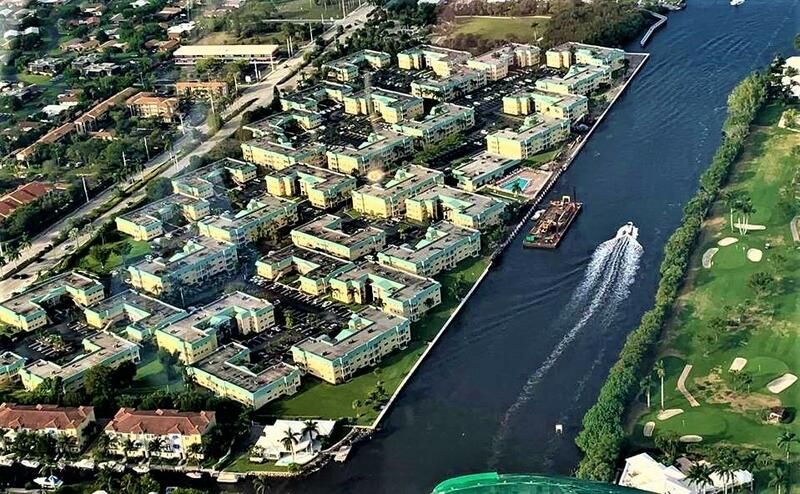 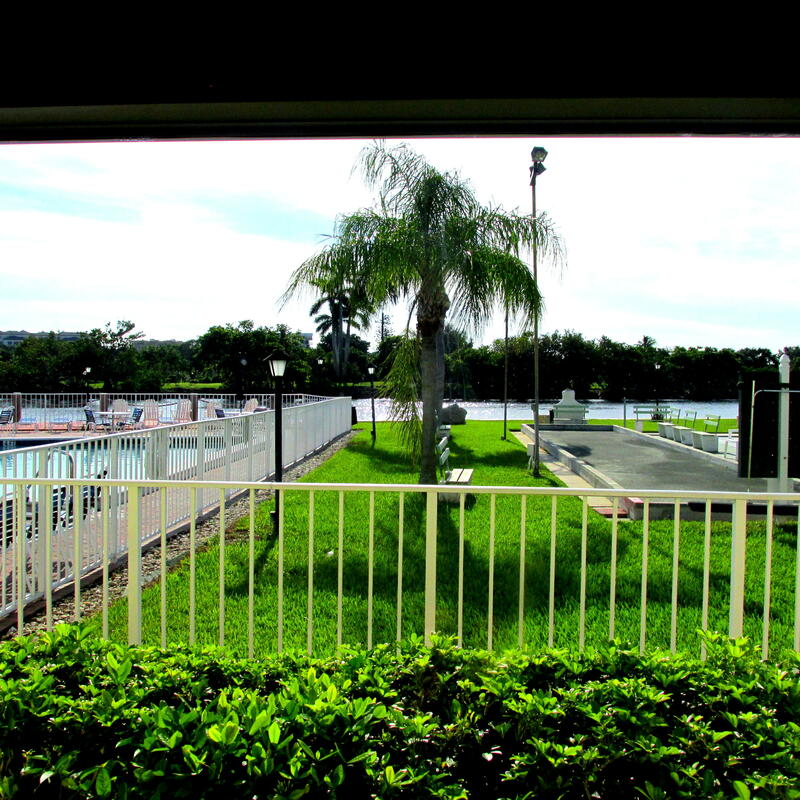 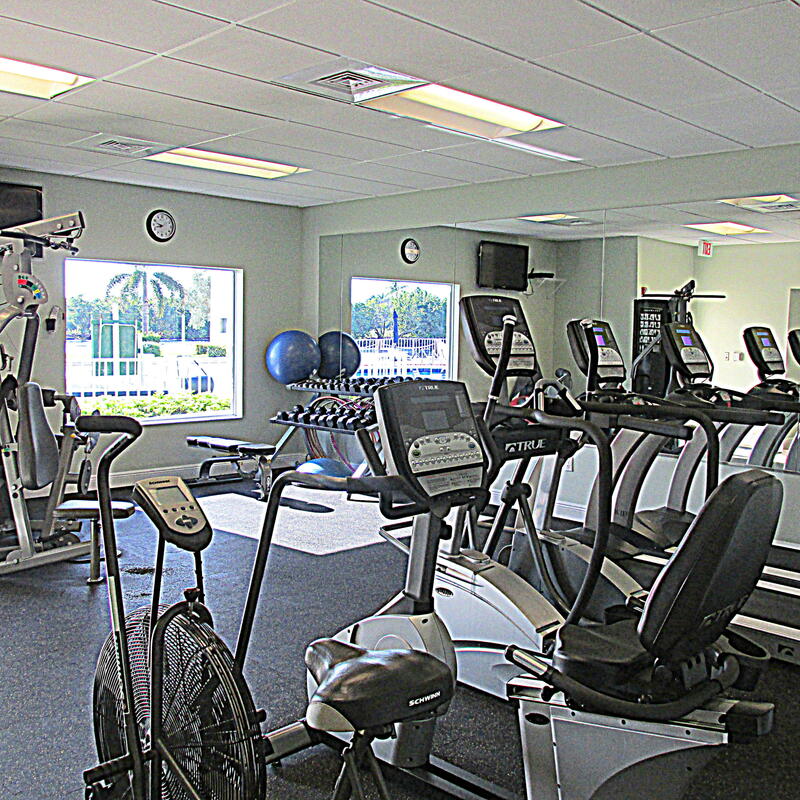 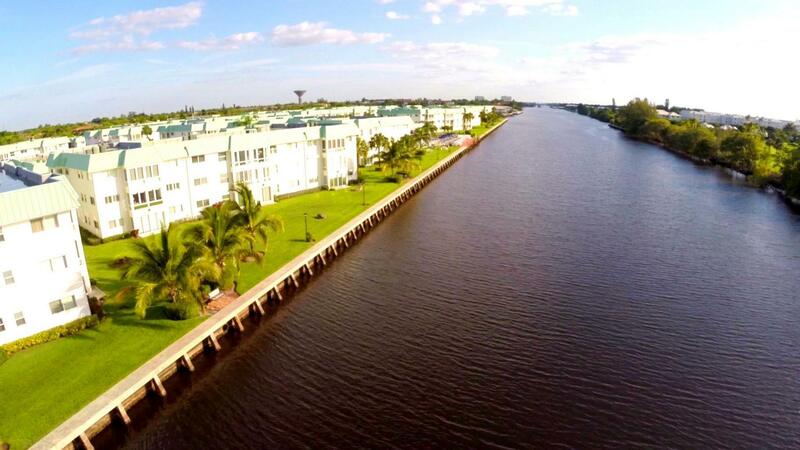 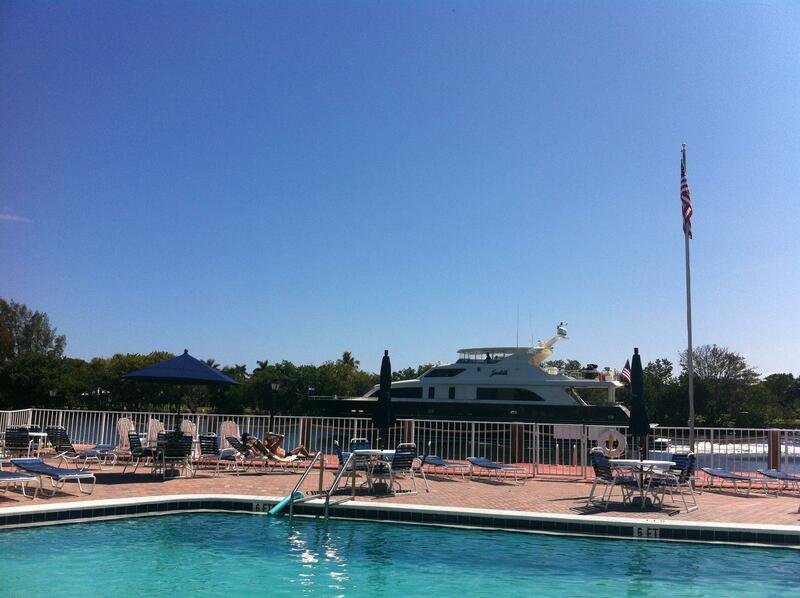 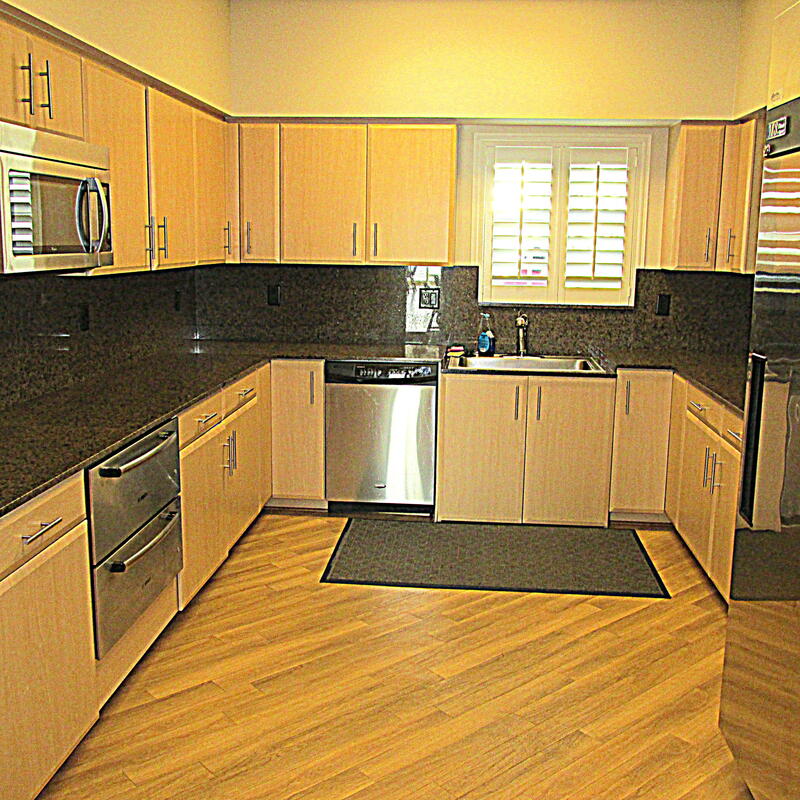 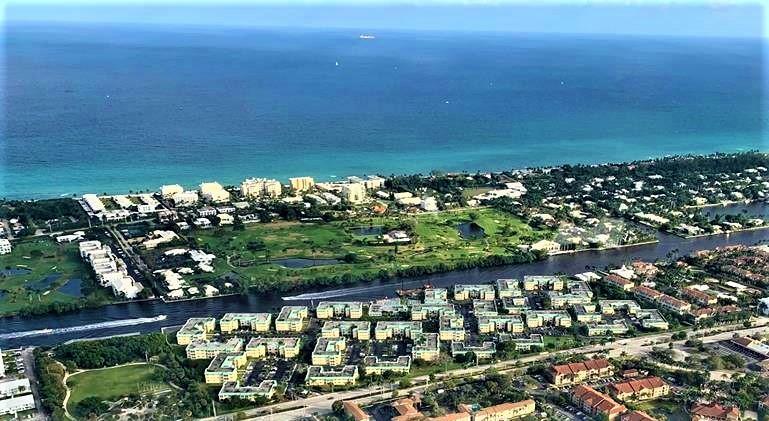 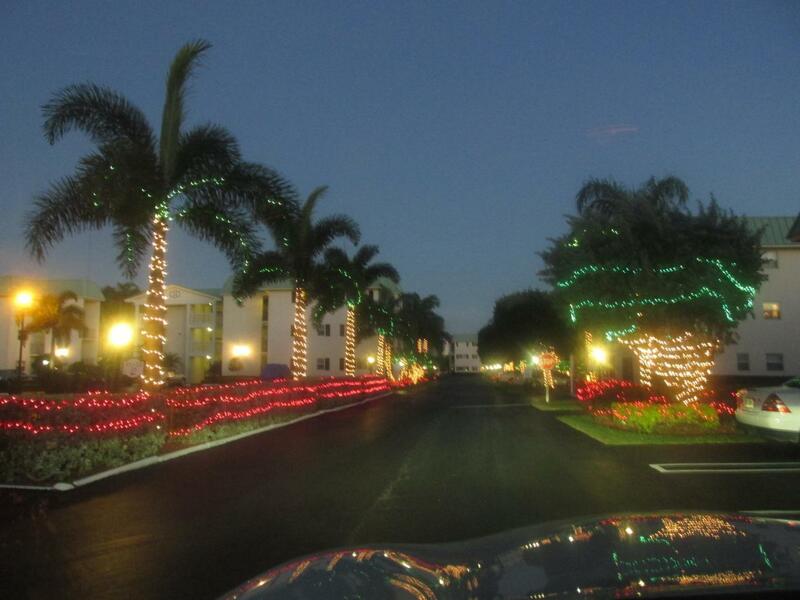 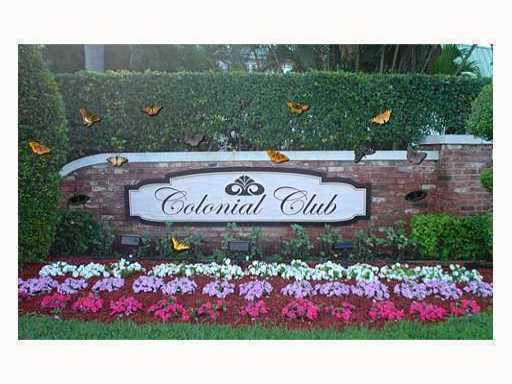 Intracoastal Waterfront Resort Style Boynton Beach Community. 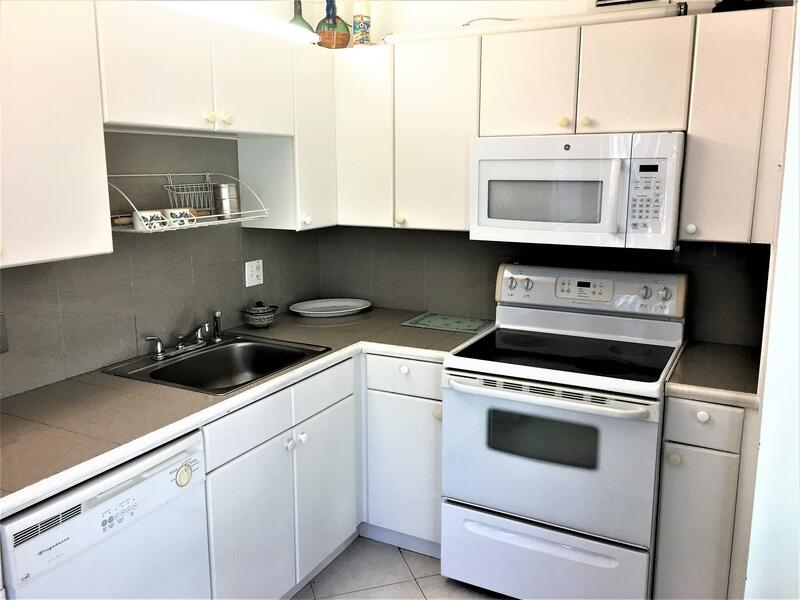 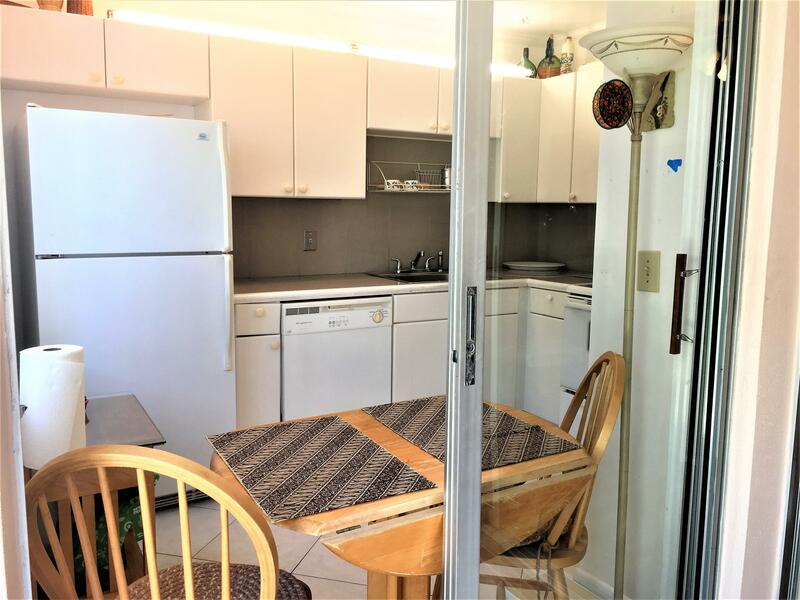 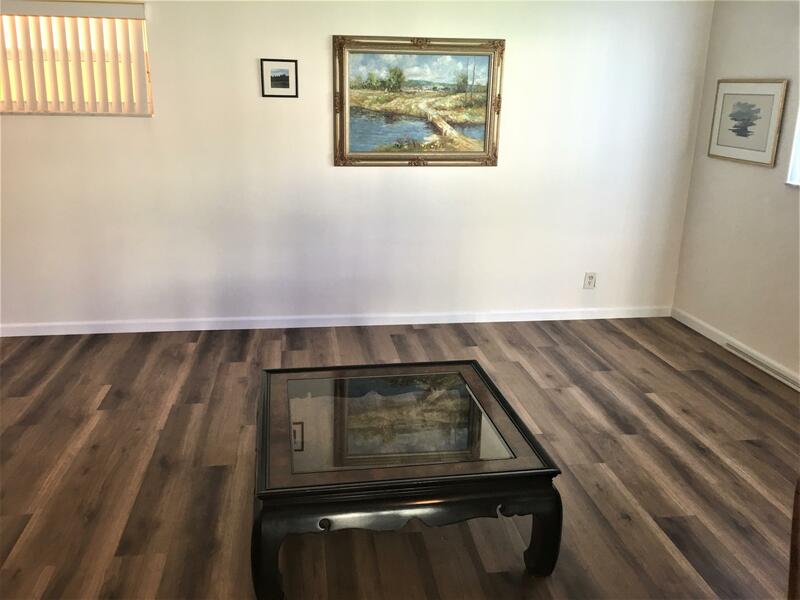 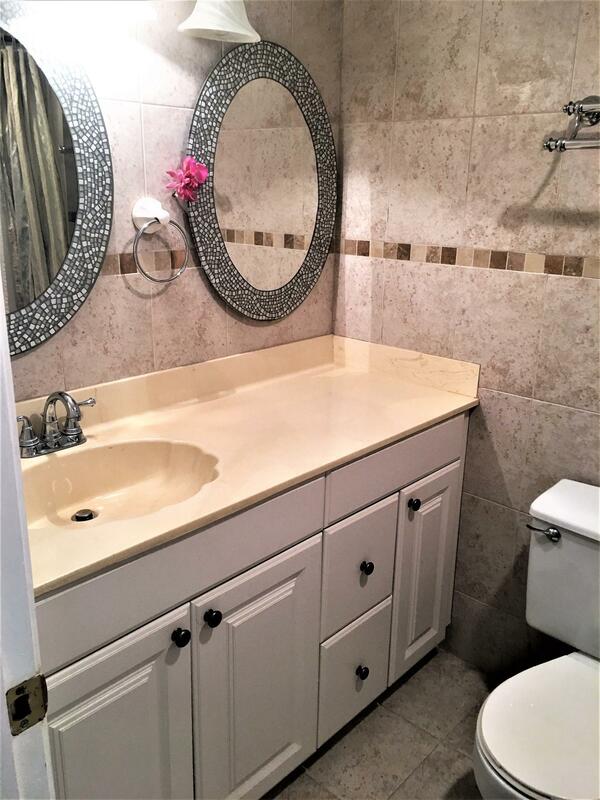 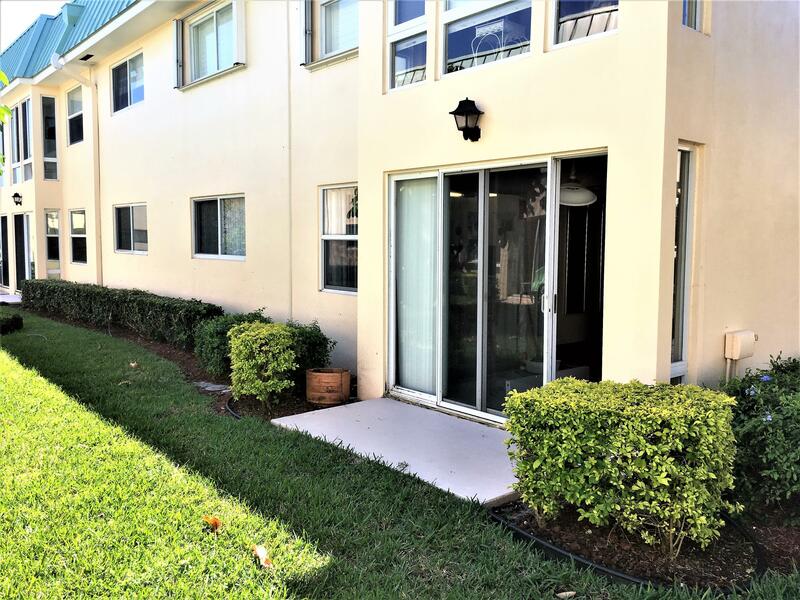 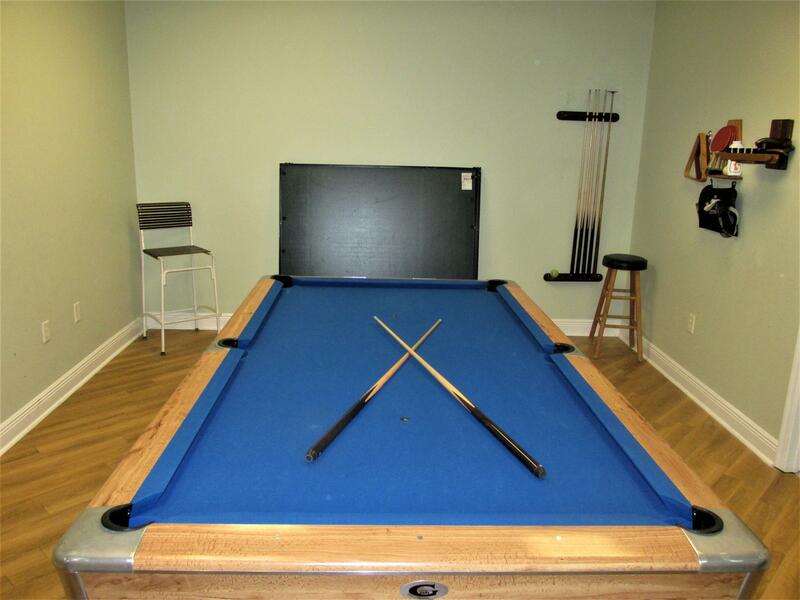 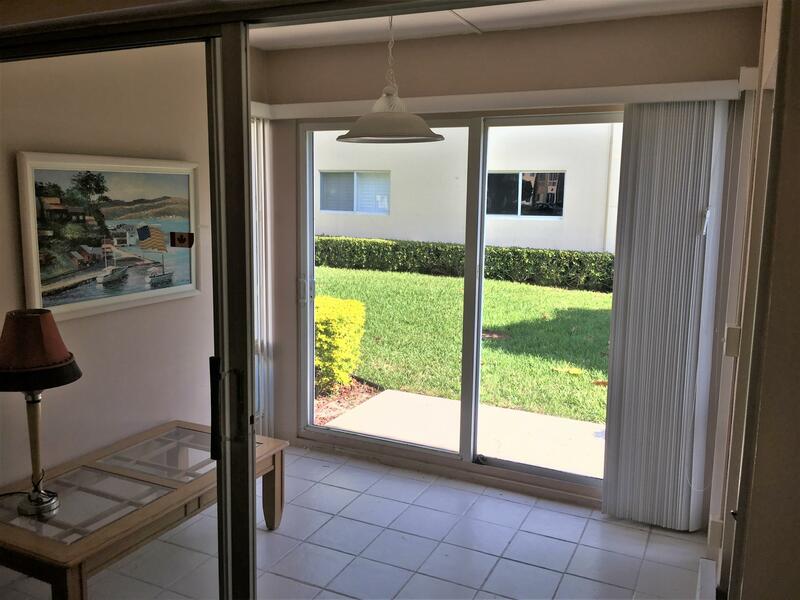 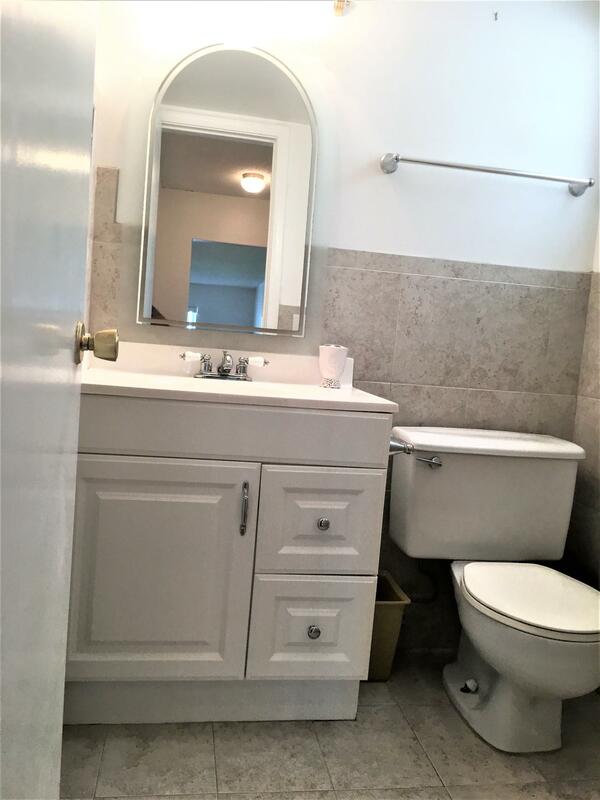 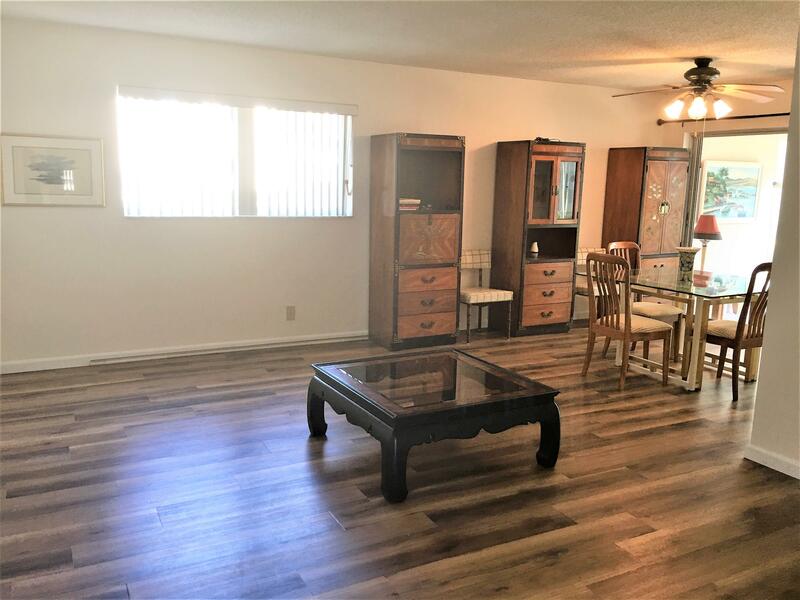 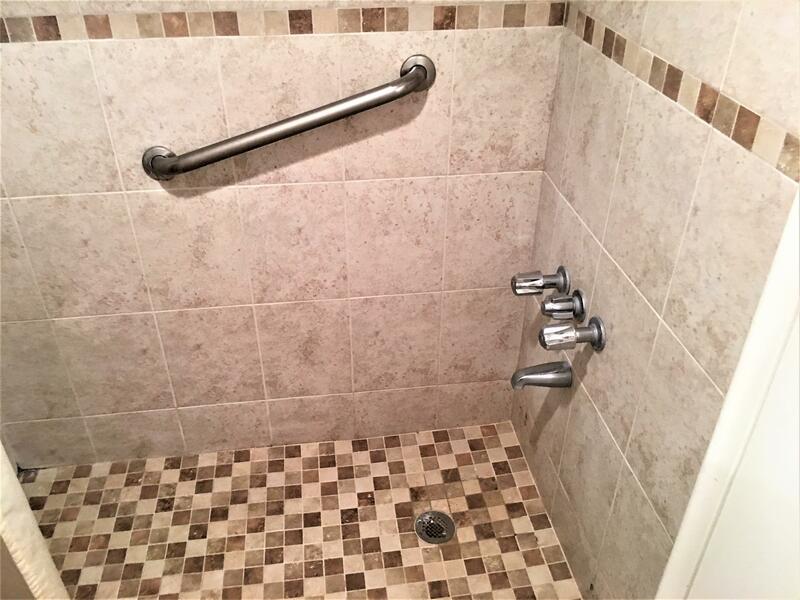 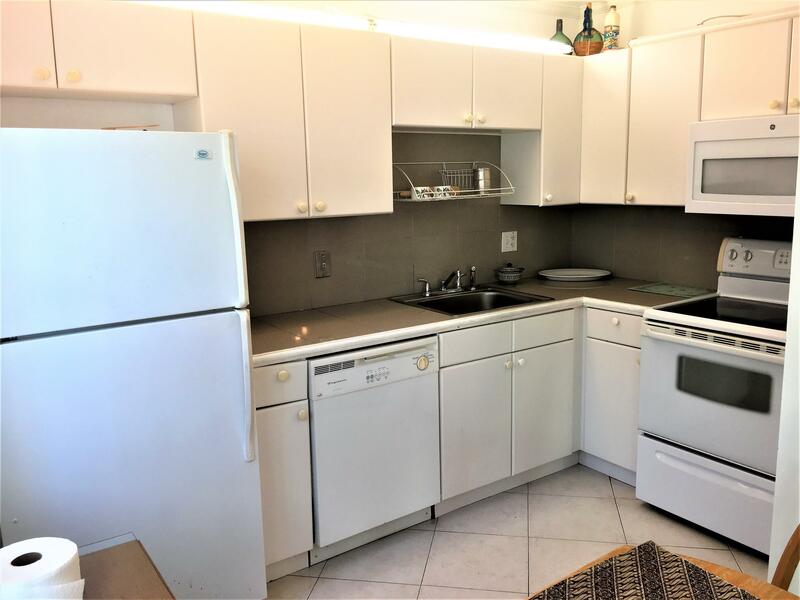 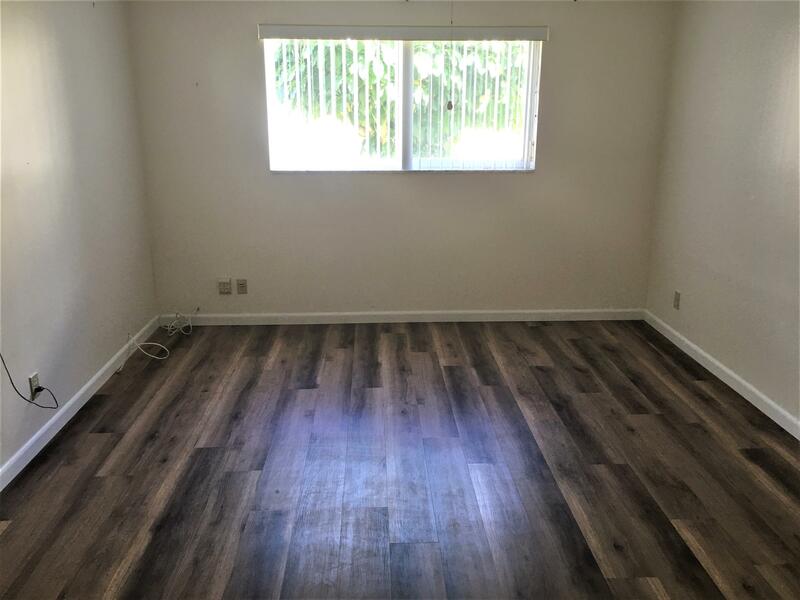 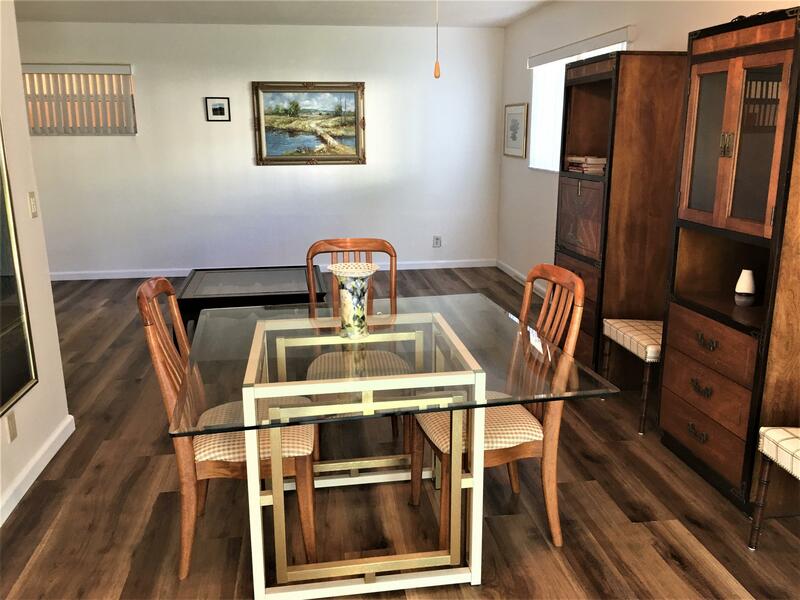 Ready to move-in Condo First Floor, Features New Vinyl Wood Flooring & Freshly Painted,Beautiful Updated Bathrooms With New Shower,New A/C & Hot Water Heater,Hurricane Impact Windows,Nice Open Patio With Serene Garden View. 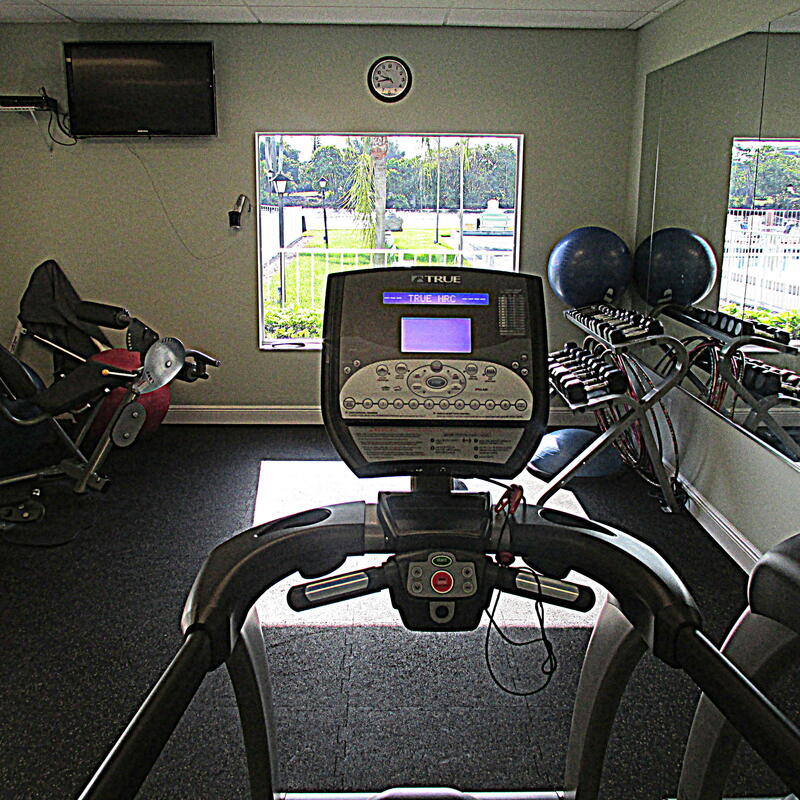 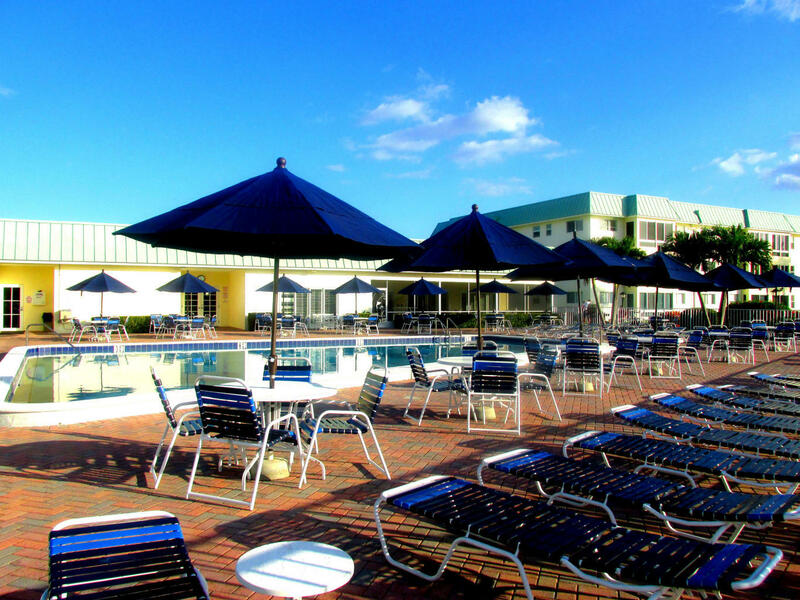 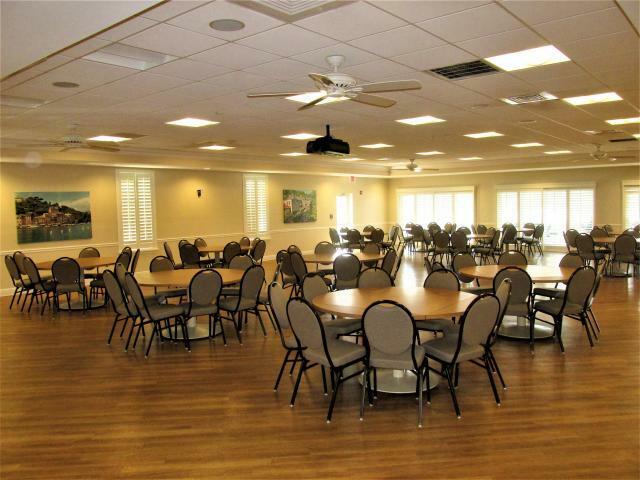 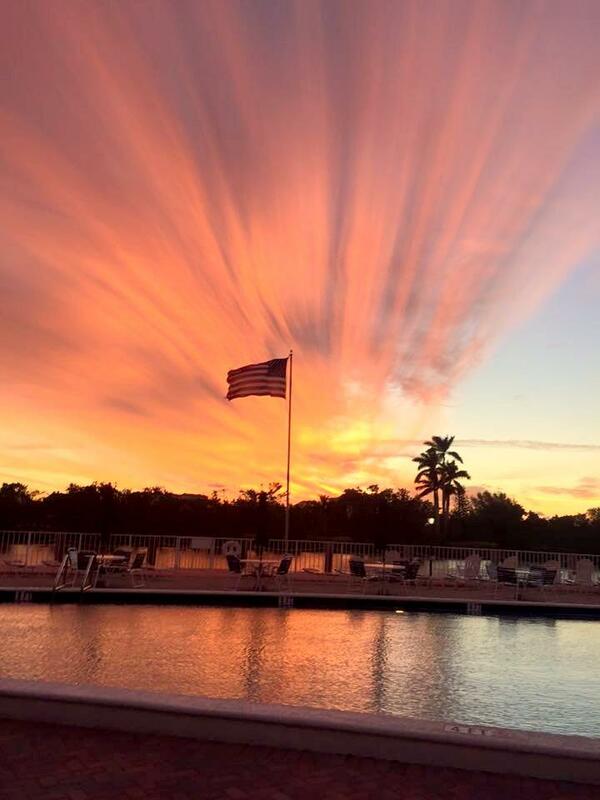 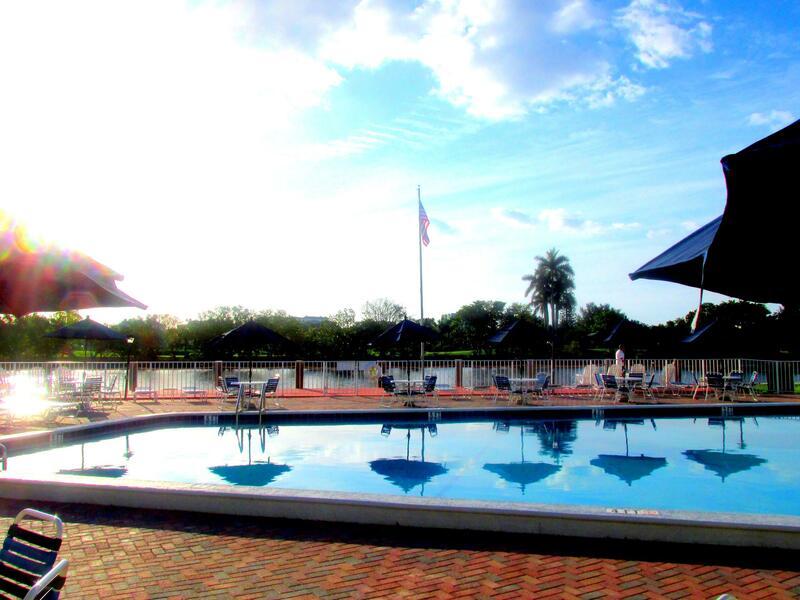 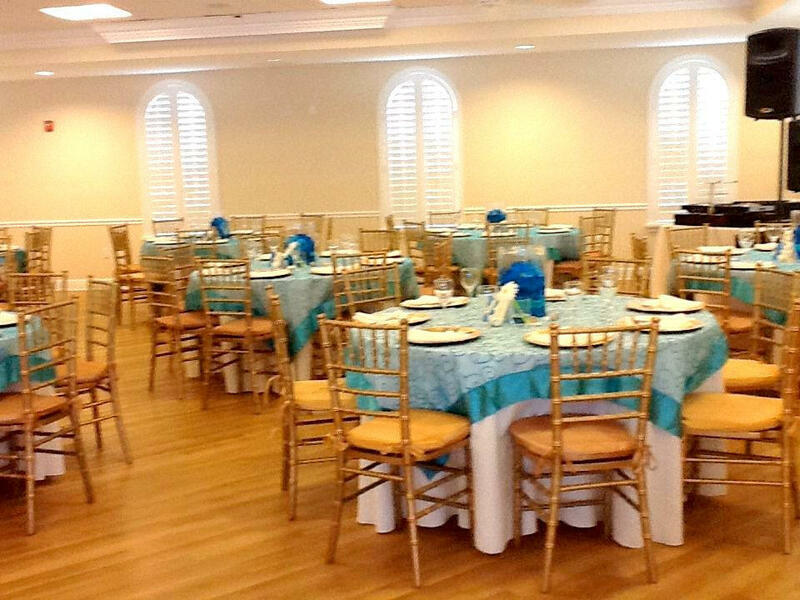 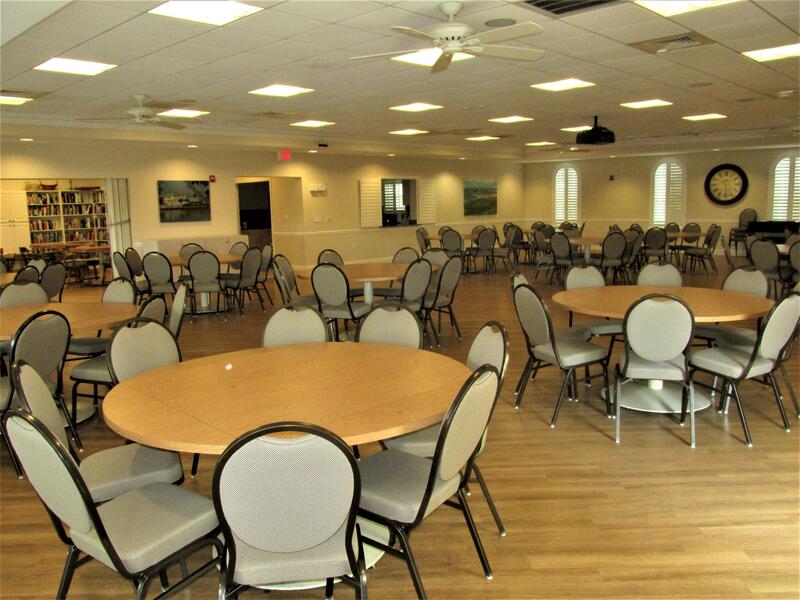 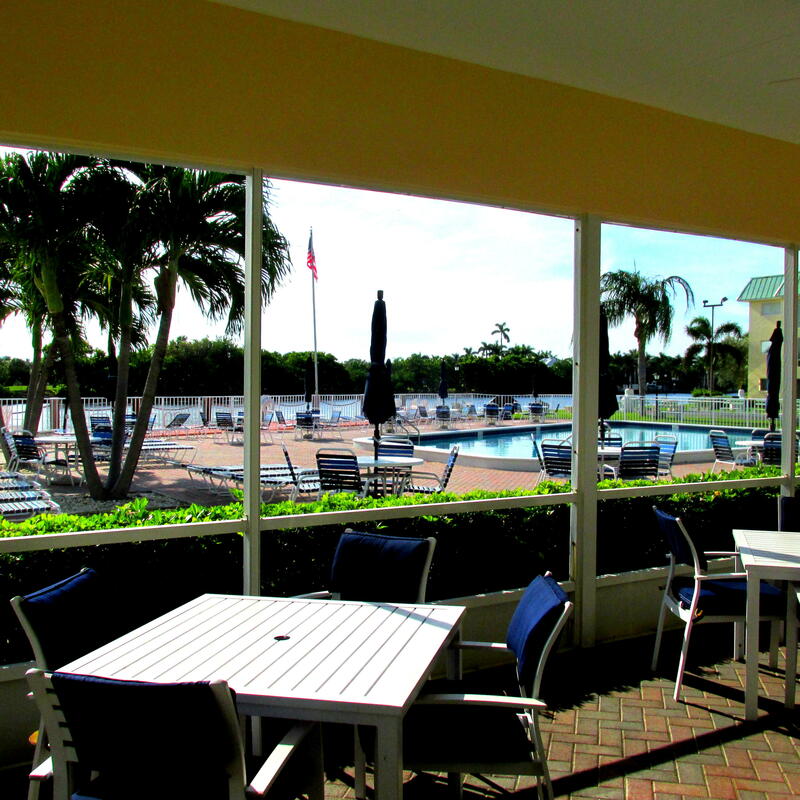 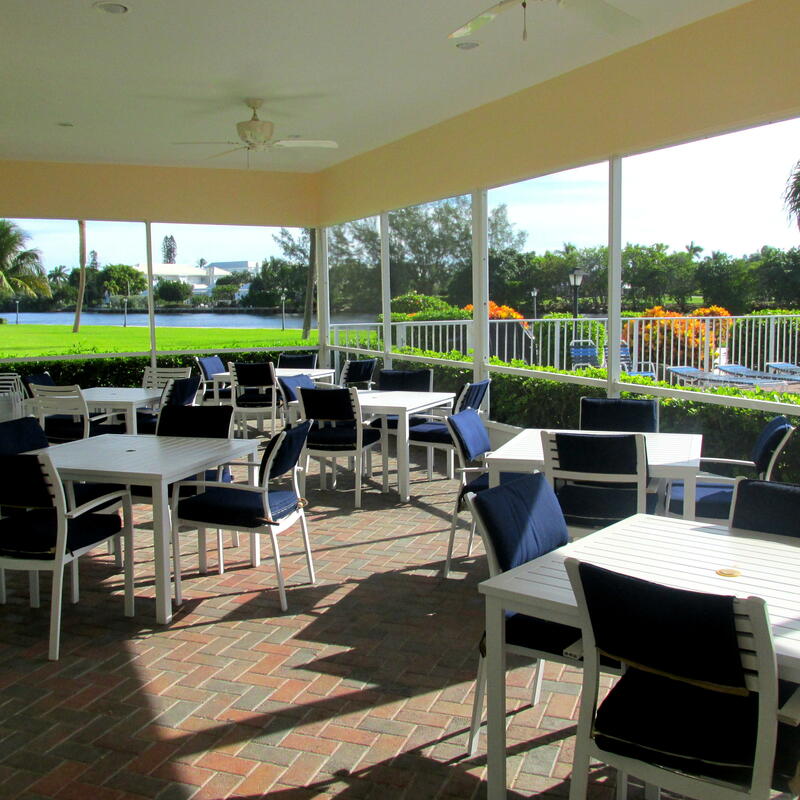 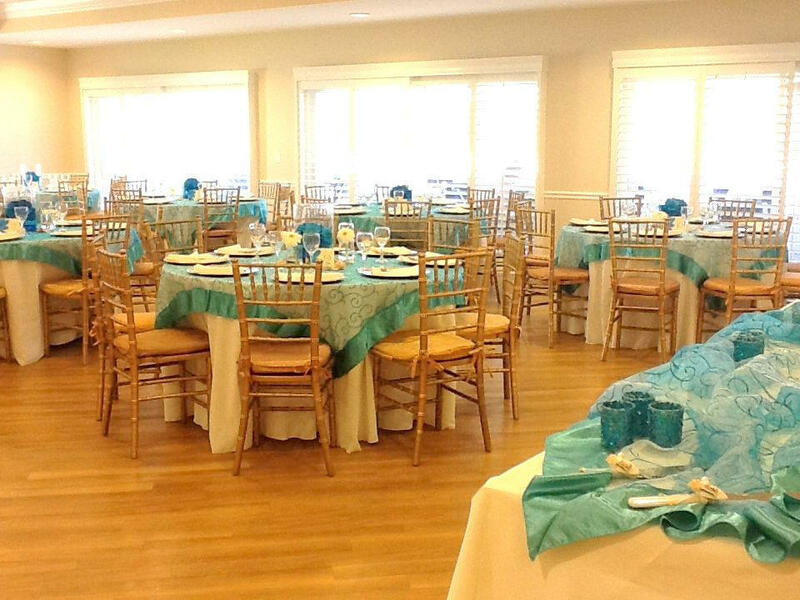 Beautiful Clubhouse & Saltwater Heated Pool on the Intracoastal, New Pool Loungers,Chairs & Tables Have Been Ordered, BBQ Areas. 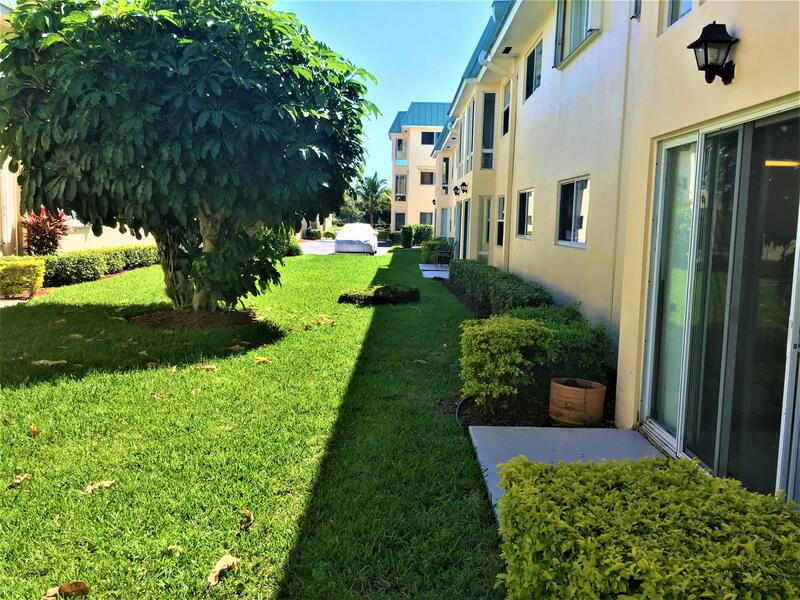 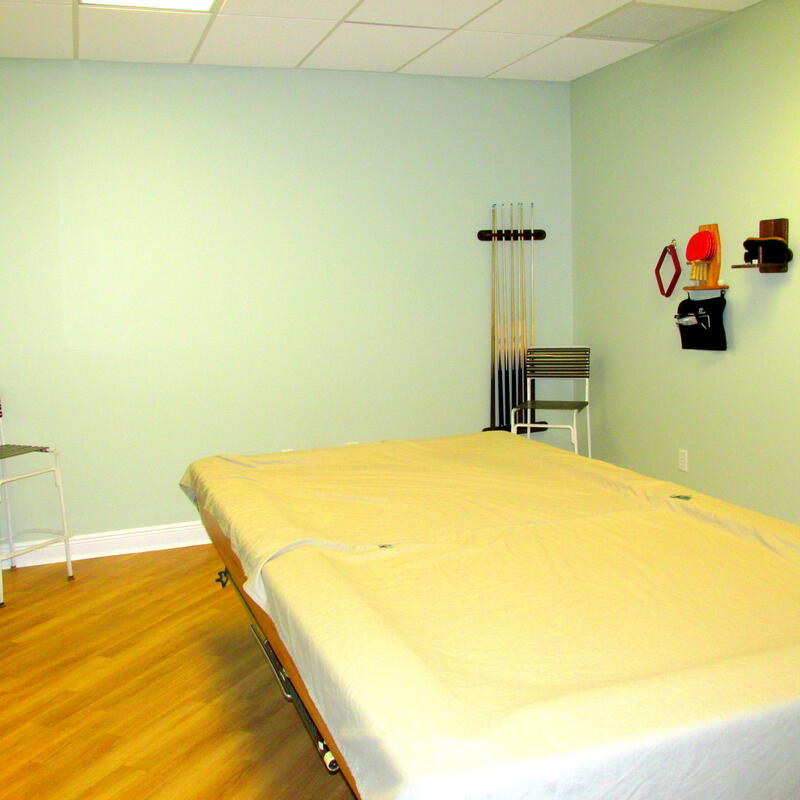 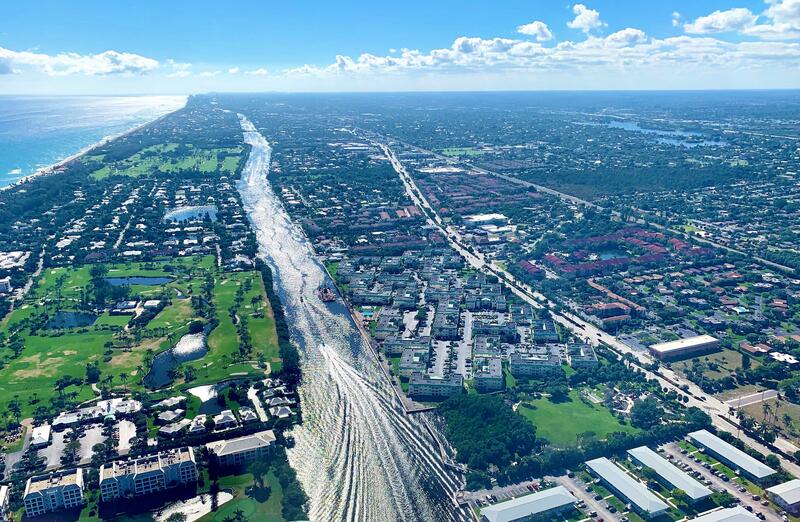 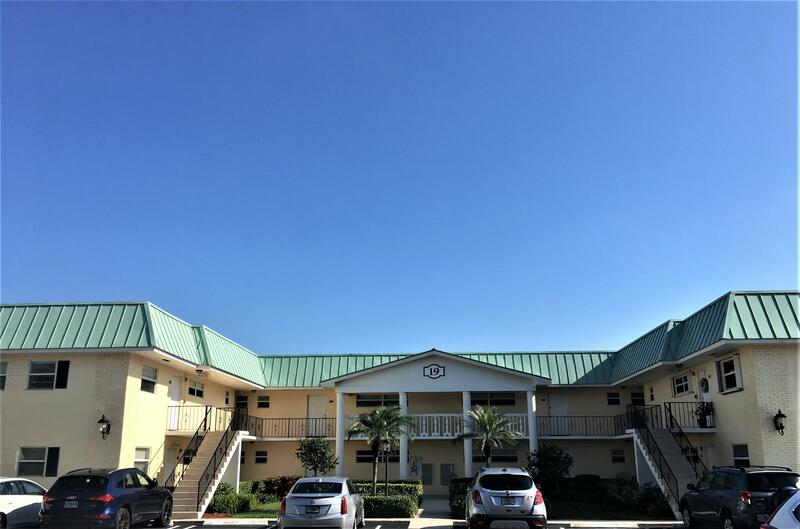 Location is close to Shopping, Restaurants, quick access to I-95, PBI Airport, Downtown Delray, City Place in West Palm Beach and Great Beaches. 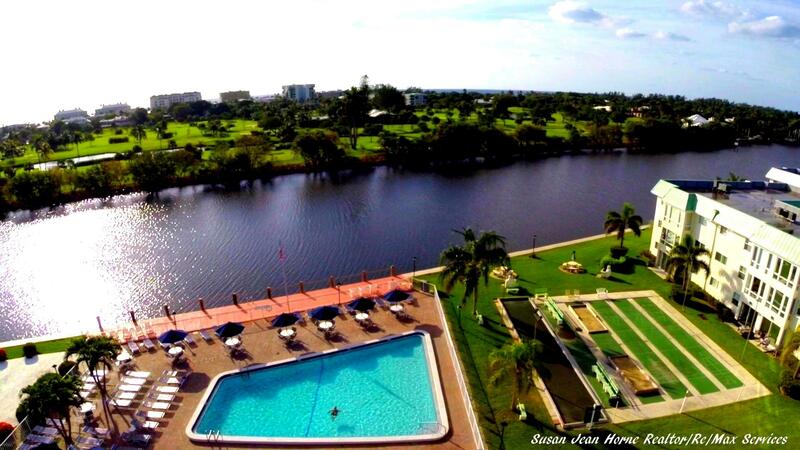 Come live the Florida lifestyle. 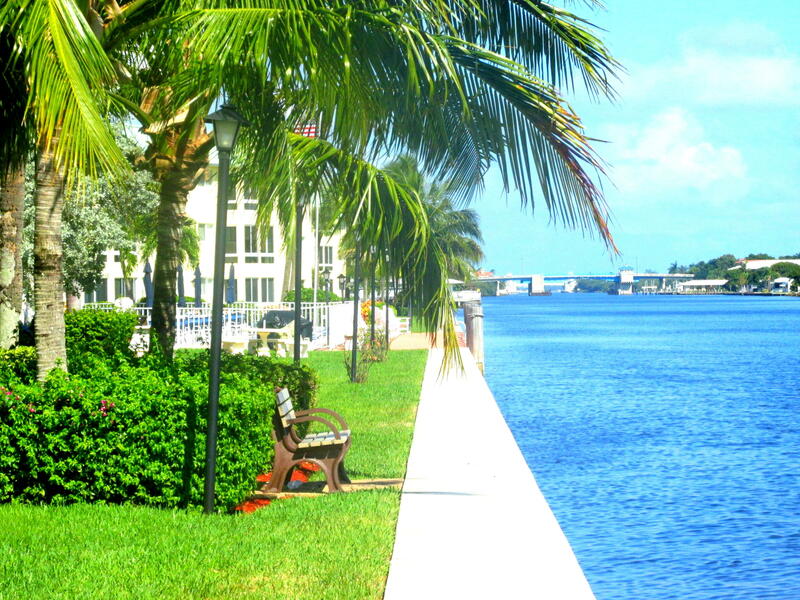 New Seawall & Sidewalk along the Intracoastal.